Orders are now being taken for Mothers Day this Sunday. 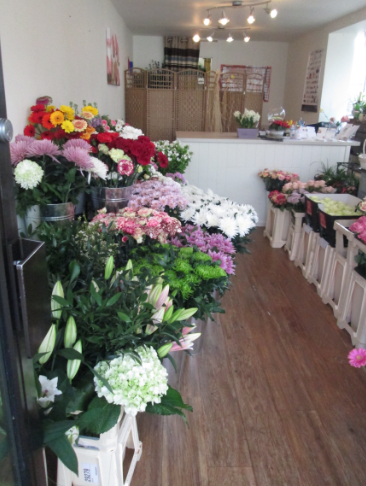 Whether you want a basket of flowers, a bouquet or a planter J’s Bouquets has plenty to offer. 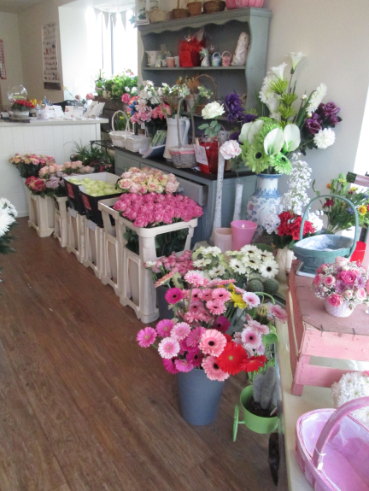 The shop is absolutely stuffed with flowers of all colours! Many ways to order: call, text, email or drop me a message on Facebook. 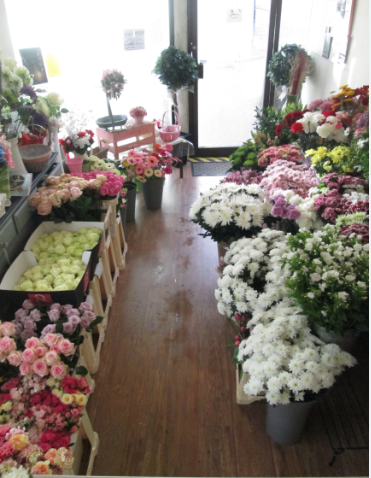 J’s Bouquets will be delivering Friday, Saturday and Sunday.